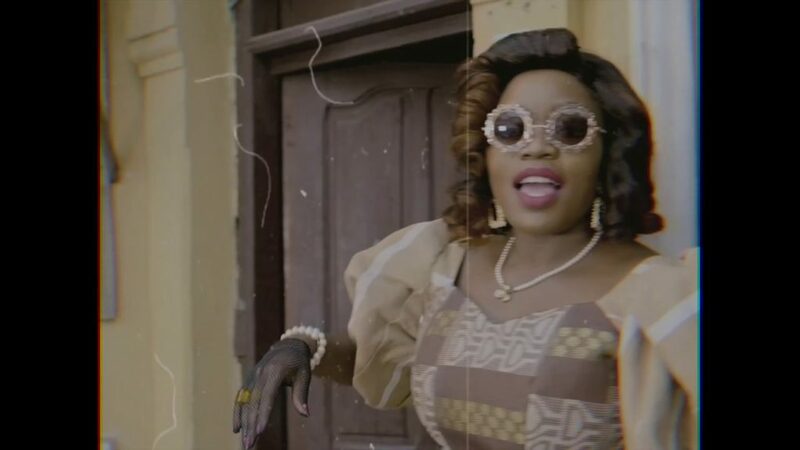 Watch Bisola – Good Old Days new video!! Temple Music’s 1st lady, Bisola Aiyeola, takes all of us the path back in her record labeled “Good Old Days”. The video features beloved recollections, treats and exercises, for example, Suwe, Ten-Ten, Baba Dudu, Radio Cassette players to give some examples. The tune, discharged under Temple Music, was created, blended and aced by pro maker – Gray Jones, and the video was coordinated by TMPL Motion Pictures.